Looking for an easy and allergy-friendly breakfast? Look no further! There’s no need to stand over a griddle when making these Easy Gluten-Free Pancake Mini Muffins. 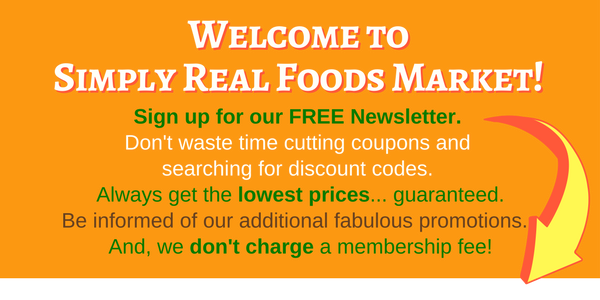 Using high-quality GMO-free ingredients from our shop, you can feel great about having these any time you want! 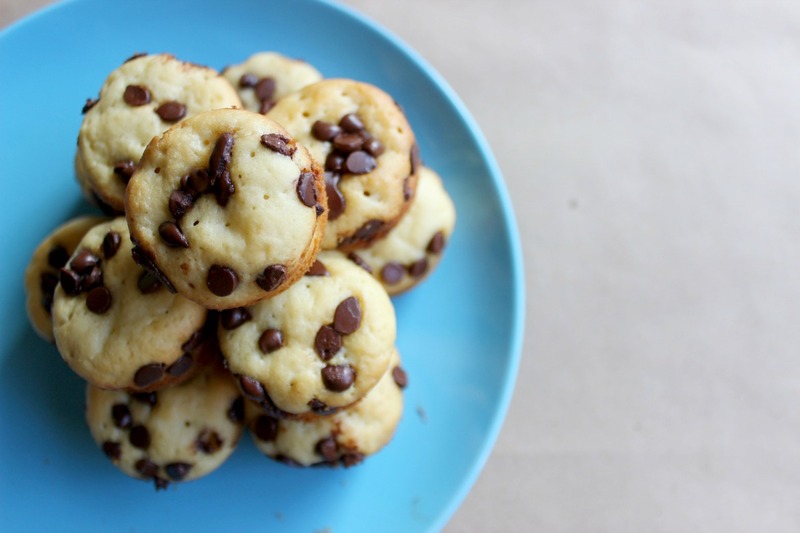 These easy-to-make, gluten-free mini pancake muffins use minimal ingredients, taste amazing, and you can feel good about serving these to your family, friends, and yourself! You basically just have to follow the directions on the pancake mix, and add a sprinkling of mini chocolate chips. Pop these babies in the oven… and voila! Ready to make them? Let’s get started! Step one: Follow the directions on the package ofSimple Mills Almond Flour Mix, Pancake & Waffle, mixing it with the eggs, milk, and oil. Step two: Pour batter into a well-greased mini muffin tin, about 3/4 of the way to the top. 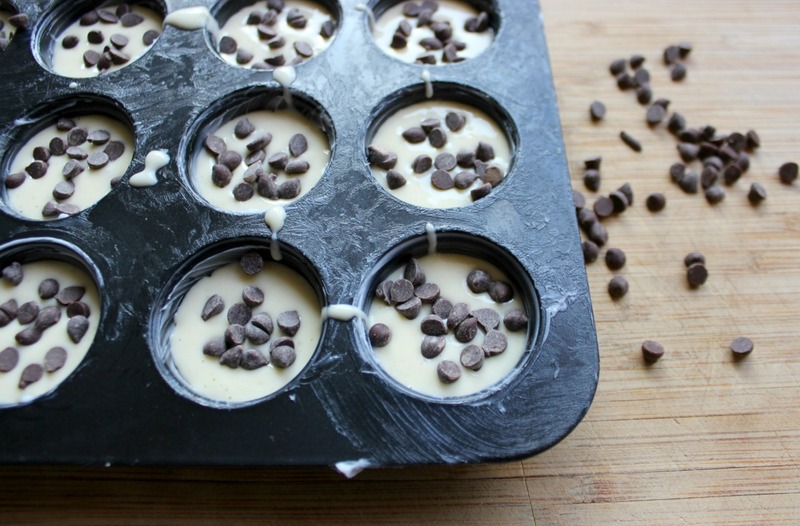 Step three: Sprinkle chocolate chips on top if you’re using them! Step 4: Bake 360 degrees for 15 minutes, or until just golden-brown. Step 5: Let cool, then pop out of the pan with a butter knife and serve! 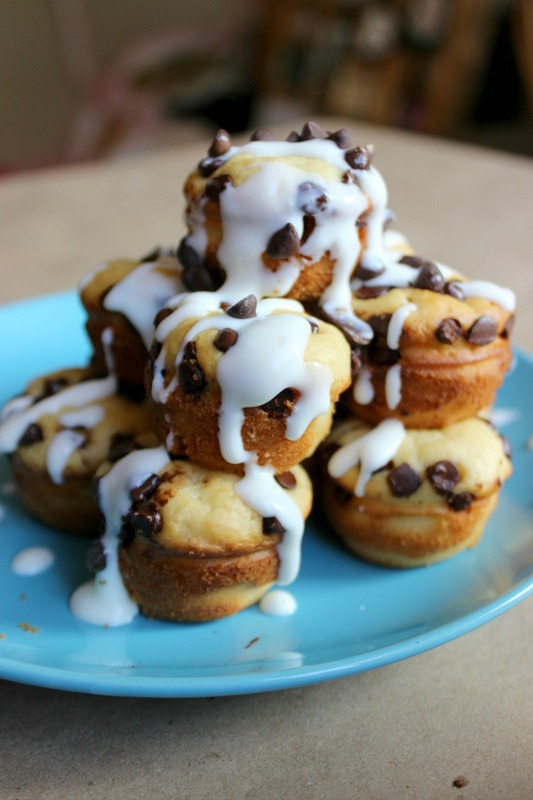 They’re also great topped with a simple cream cheese glaze! If gluten-free is not your thing, you can make these with Hodgson Mill Whole Wheat Buttermilk Pancake Mix instead! Just adjust the egg, milk, and oil according to the package directions. Either way, you’re left with an easy and delicious breakfast that’s perfect for on-the-go!